As we all turn our gaze towards the holidays, it’s fun to start thinking about gifts for our loved ones. Since plants can help stave off seasonal depression and improve air quality, they are a great Christmas gift. But what are the best plants to give as Christmas gifts? It always feels good to give a gift that someone really loves. Since plants can be a bit of a chore to keep alive, be sure that your recipient actually wants another plant. If they haven’t expressed interest in having a plant before, you might want to rethink your gift idea. If you know that your loved one would like a plant for Christmas, but you just don’t know which plant, we’re here to help you out with a few ideas! Speaking generally, there are three main types of plants that make excellent Christmas gifts. It’s hard to argue with a plant that has symbolic meaning for the holiday-lover in your life. Usually traditional Christmas plants are also easy to care for. But no matter how into traditions you are, you probably don’t want to try to give away a whole Christmas tree as a gift. But fear not, there are plenty of fragrant blooms that can really brighten up a dreary winter without taking up the whole living room. Most typical Christmas plants have red berries or bright red flowers. If all else fails, look for red blooms to add color to the winter months! Christmas Cactus. A gorgeous winter bloom, the Christmas cactus produces pretty pink flowers over the winter. While they might not bloom exactly on Christmas Day, this traditional plant can survive for years and years. Buy a started plant for your loved one. Amaryllis. Buy pre-started amaryllis or give the gift of bulbs. Keep the plant in a well-lit area. When the blooms drop later in the winter, cut the stalk and keep the leaves. With proper care, amaryllis will happily survive into next year. Rosemary. Often trimmed into the shape of a mini Christmas tree, rosemary is a great gift for plant-lovers who may not be able to fit a full-sized Christmas tree into their homes. Best of all, you can eat this one! Also a bonus, rosemary can sharpen memory! Whether your loved one needs something to brighten up their office or just wants to learn to care for plants, hard-to-kill plants are hard to argue with as a good idea. Succulents. 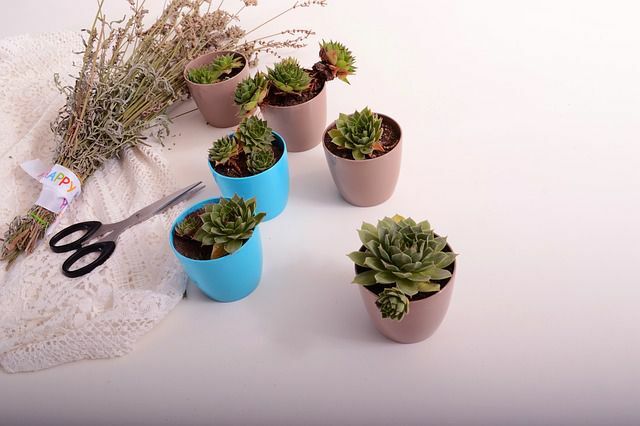 Aside from being outrageously popular, succulents are pretty easy to care for. As long as your loved one can keep a plant near the sun and doesn’t drastically over water, they can probably keep a succulent alive. There’s a huge variety of succulents to choose from, and it’s great fun to build little succulent gardens as gifts! Air Plants. Like succulents, air plants are quite popular these days. These epiphytes can survive without soil, making them perfect for hanging in little glass orbs along windows. They do require some careful soaking or misting and occasional fertilizer, but otherwise they’re pretty hardy little plants. Low-Light Tolerant Plants. There’s a whole bunch of low-light tolerant plants that make great gifts for people with dim offices or homes. We’ve compiled a list of some of the hardiest low-light plants here. Pick whichever one suits your fancy! Not all of our loved ones have a green thumb. Many indoor plants are both beautiful and hard to kill, so your loved one can enjoy their new plants for months to come. Many plant-lovers have a mental (or physical) wish-list of plants they would love to own. These plants are more individual-specific and hard to list out. 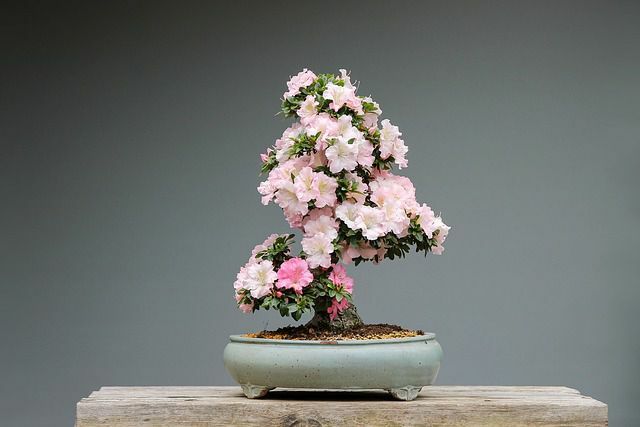 Your loved one might dream of a pitcher plant, or they might be more of a bonsai type. If you have a plant that’s special to your relationship, you can really make a meaningful gesture! Holiday plants aren’t one-size-fits-all. Get your beloved green thumb something that really suits their fancy. In this case, it might be best to ask what your loved one would like to add to their collection rather than guessing. If you’re still stumped on what to get your plant-loving friend to add a pop of color to the dreary weather, you can’t go wrong with plant supplies. An at-home aquaponics setup, greenhouse gift card, or gorgeous hand-painted pot will always be a good idea. Plant-lovers: what would you love to get as a Christmas present? Give some hints to gift-givers below!